Reduce the amount of scratches, fingerprints and dust on the LCD screen of your Alpha a99 interchangeable lens camera with this LCD protective cover. 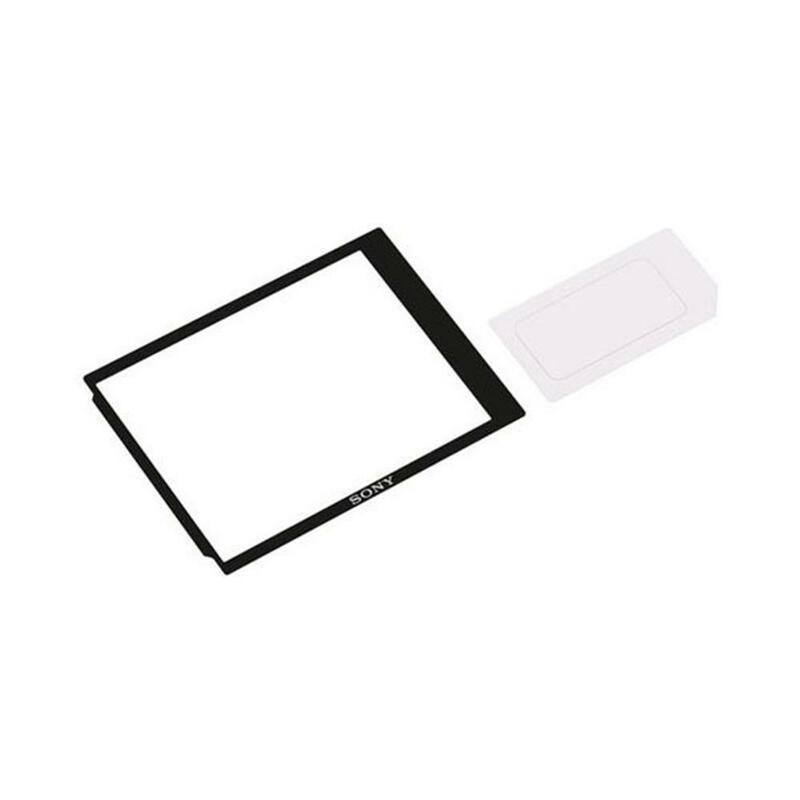 Protect your investment with the PCK-LM14 LCD protective cover. Constructed of durable polycarbonate, this hard cover is the ideal solution to keep the LCD of Sony Alpha a99 interchangeable lens free from unwanted scratches, dust and debris.